Welcome to my longhorn ranch. Please enjoy the virtual tour. 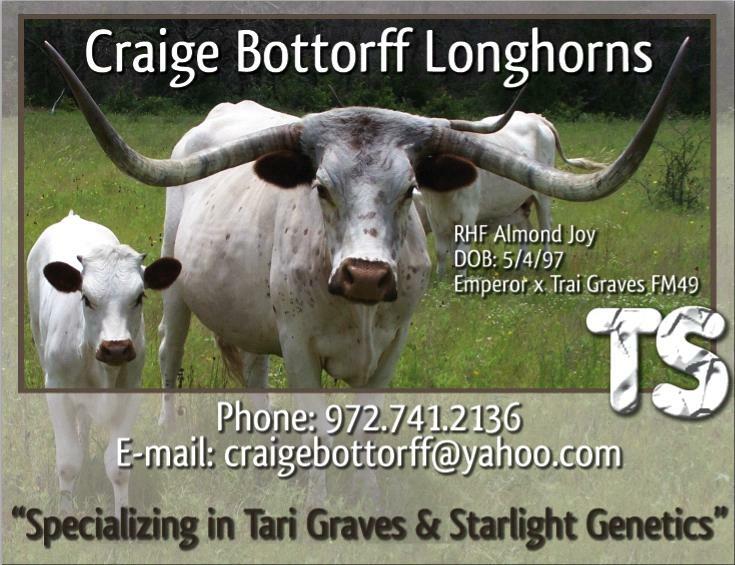 I raise quality longhorns featuring the royalty of the longhorn breed, Tari Graves, Starlight, Emperor, Phenomenon and many more. When my cattle contain both the Tari Graves and Starlight bloodlines they will be branded TS. All others will be branded CB. My Longhorns are bred to genetically stand out from the rest for the breeding stock of the future. 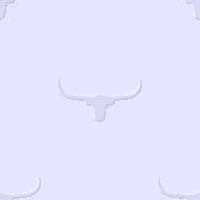 I hope you feel at home and feel free to email or call and talk longhorns.